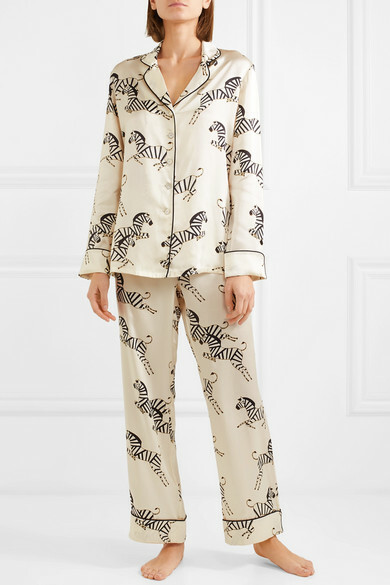 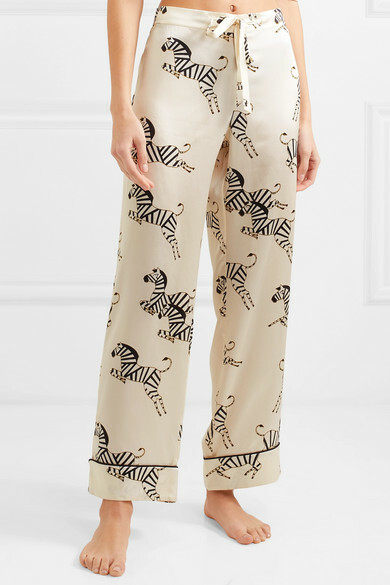 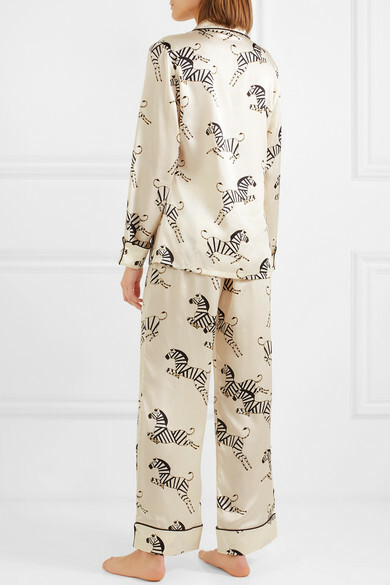 Olivia von Halle's pajamas are too special to be kept indoors - take your cue from Kate Moss, Gigi Hadid and Joan Smalls, who are regularly spotted out in the label's designs. 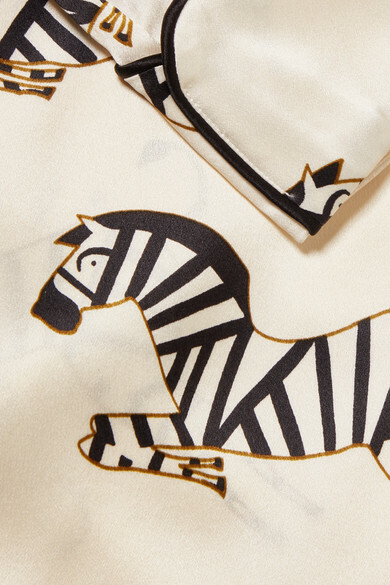 This 'Lila' set is made from luxurious silk-satin printed with the 'Zebedee' prancing zebra. 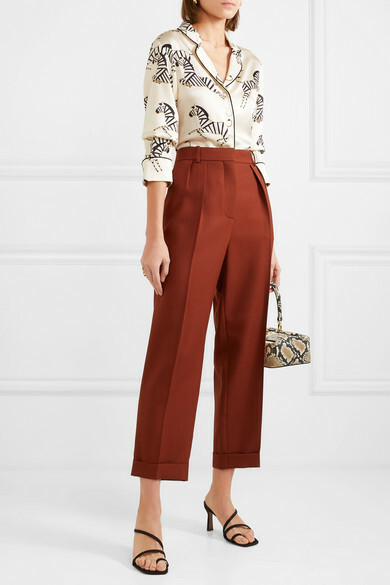 When you're not lounging in them, tuck the shirt into high-rise jeans, or pair the pants with strappy heels.